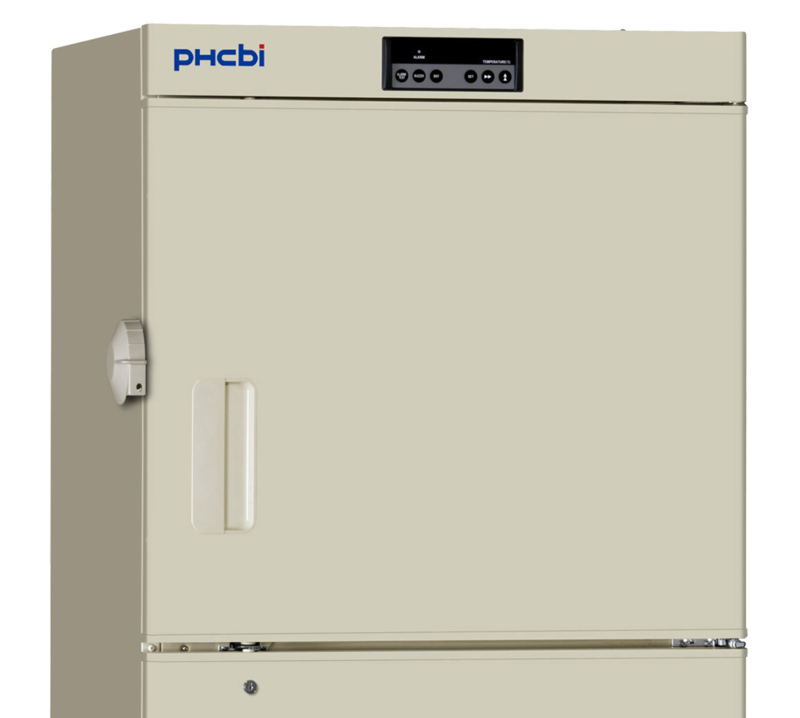 This MDF-U5412 Biomedical Plasma Freezer provides an ideal freezing environment for the preservation of vaccines, blood plasma, test samples and specimens. 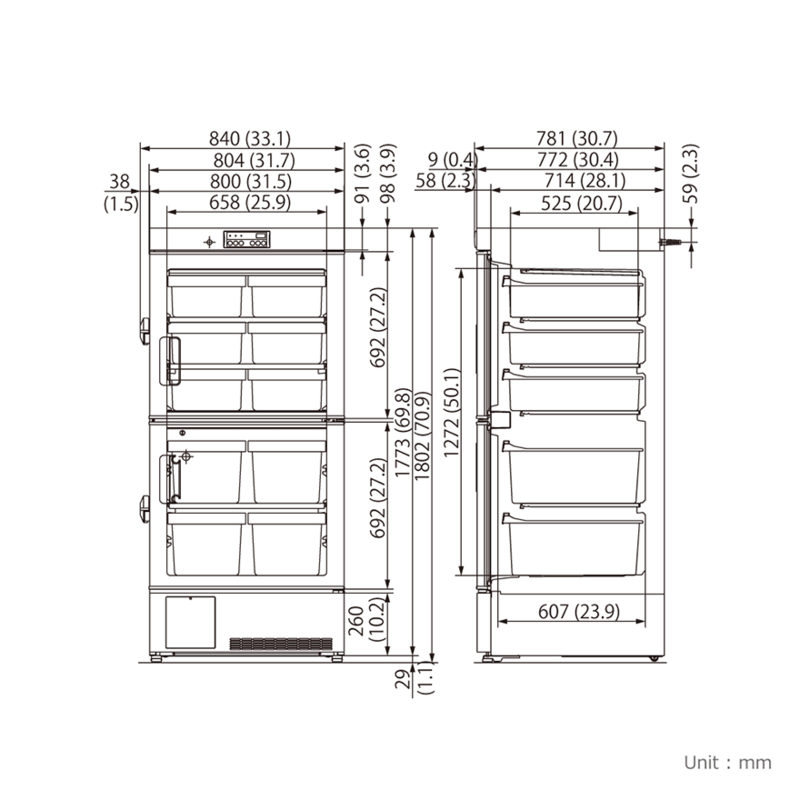 The MDF-U5412 Biomedical Plasma Freezer has a storage environment with excellent safety features, easy operability, and a lot of other features. 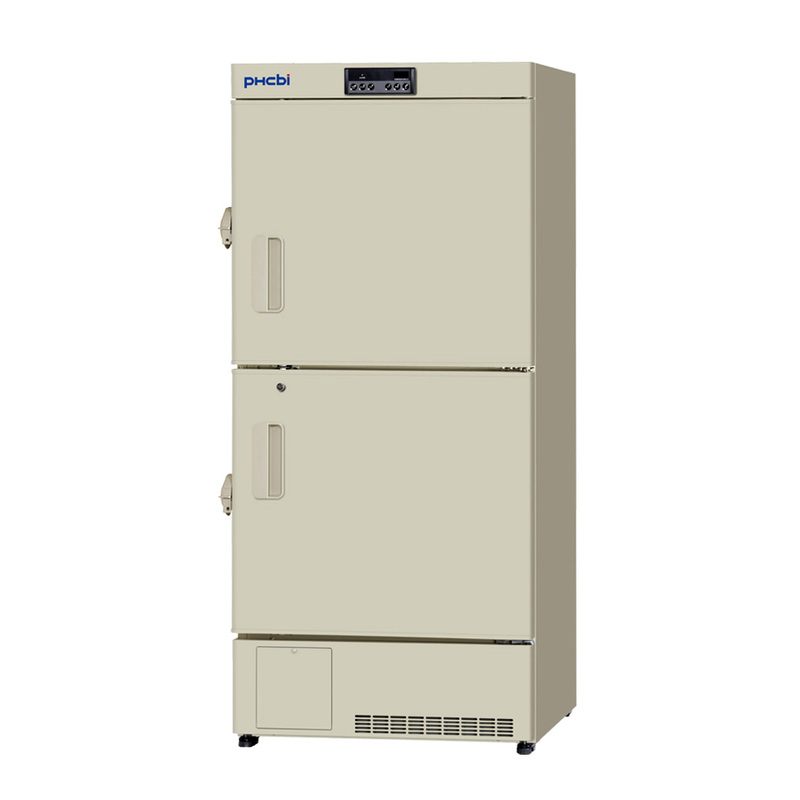 The MDF-U5412 Biomedical Plasma Freezer offers unsurpassed reliability and functionality for short or intermediate term storage at temperatures as low as -40°C. Direct cooling system for stable temperature control. Fine-controllable refrigeration circuit with valve. The MDF-U5412 is certified as a Class IIa Medical Device.